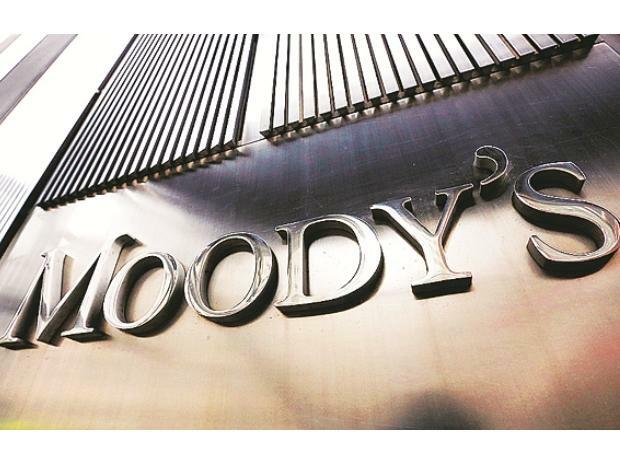 Global rating agency Moody’s on Friday said the government’s support to small enterprises and low-income households might make fiscal consolidation more difficult, with the fiscal deficit possibly touching 3.4 per cent of gross domestic product (GDP). For this fiscal year (2018-19 or FY19), the fiscal deficit target is 3.3 per cent of GDP. Over the past month, the government has announced policies to support the income of small enterprises. It is also considering steps to help out farmers in distress. In the absence of measures to boost revenues, these policies will make it harder for the government to achieve its fiscal consolidation objectives, said Moody’s. It added that meeting short-term objectives through one-off sources and cuts in capital expenditures would show that fiscal policy was not very effective. “Fiscal-easing measures coincide with revenue underperformance. We currently expect the central government’s fiscal deficit to reach 3.4 per cent of GDP in the financial year ending March 2019, marginally higher than the budgeted target of 3.3 per cent of GDP,” the Moody’s report said. According to the fiscal consolidation road map, the deficit should go down to 3.1 per cent of GDP in 2019-20, and to 3 per cent in 2020-21. If the government misses the fiscal deficit, a primary reason would be weakening revenue. The government has already exceeded its full-year deficit target, touching 114 per cent of the budgeted amount till November last year. With relief to GST, the tax revenue is expected to weaken further, at least in the near term. On January 10, the GST Council doubled the income threshold to be eligible to pay tax to Rs 4 crore. Income from divestment of government assets has been weaker than expected. Till December 2018, the government had earned only 42.7 per cent of the Rs 80,000-crore target. The government could accelerate stake sales in public sector banks and also seeks special dividend from entities where it has equity. But the positive impact of such measure would not be significant, said the report.